With the arrival of summer, it’s a great time to enjoy a variety of light and tasty snacks with your family and friends. Major brands have introduced unique products only available this summer that are certain to get your mouth watering. Regardless if you’re looking for refreshing drinks or tasty bites, a variety of options exist for the season. Here are limited edition treats to enjoy this summer and where you can find them. 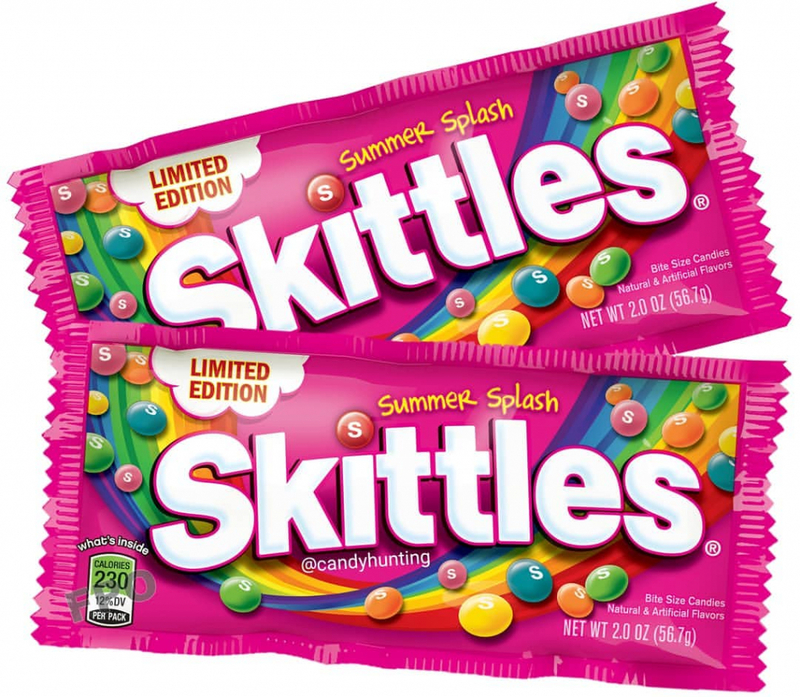 Dollar General is exclusively offering new limited-edition Summer Splash Skittles starting in late June. Each bag of Summer Splash Skittles contains summer-inspired flavors such as strawberry, blue raspberry, orange, kiwi banana and watermelon, and retails for just $0.85 each, while supplies last.